Hitec RDX1 AC/DC Battery Charger « Big Squid RC – RC Car and Truck News, Reviews, Videos, and More! 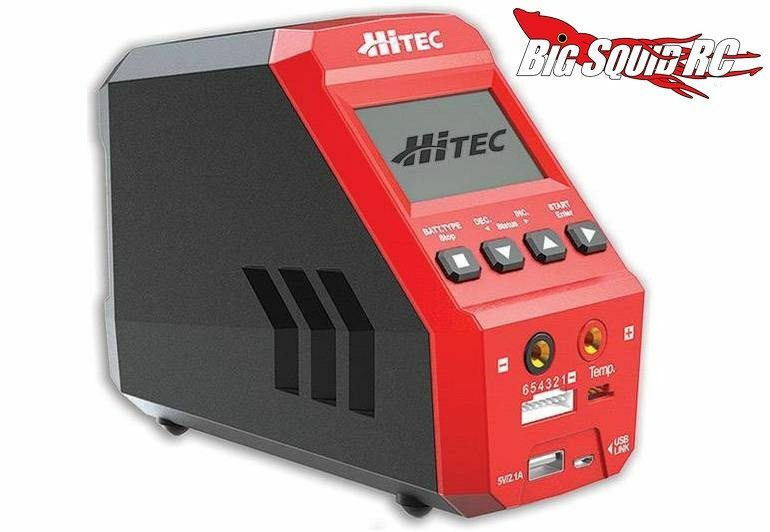 While Hitec is primarily known for their high-end servos, they also have a great battery charger line-up. Their latest charger is the RDX1. The RDX1 is a tower style charger that has an extra small footprint, leaving you extra space on your pit table. It is an AC/DC design, making it easy to use anywhere, and it can charge all the latest cell chemistries including LiHV. The RDX1 has a part number of #44245 and full details can be found over on Hitec’s Official Website. Want more Hitec news? Find it at This Link on BigSquidRC.